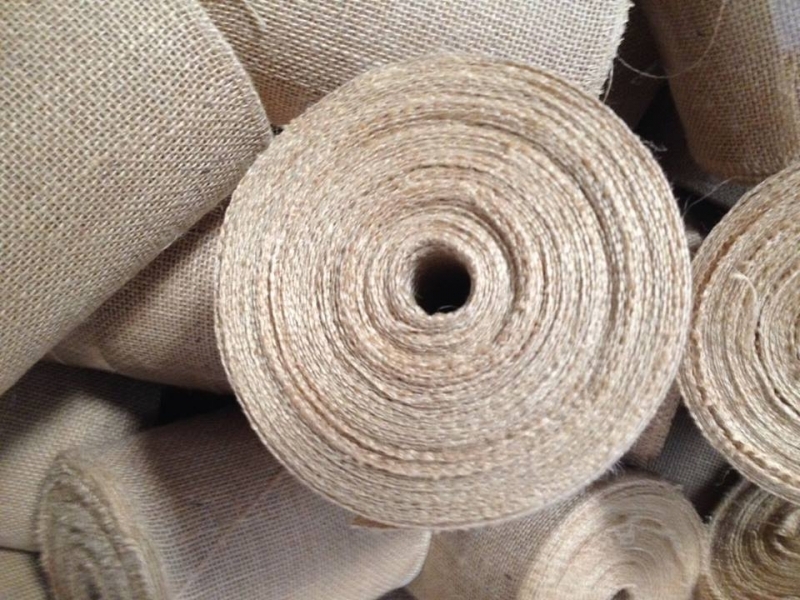 Under this section, the facility manufactures Burlap rolls of width 6”, 9”, 12”, 14”, 18”, 22” and so on. 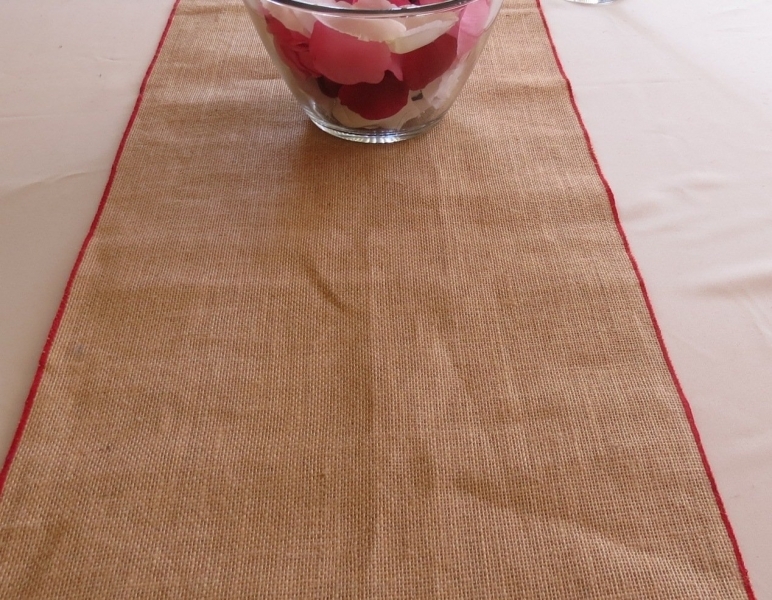 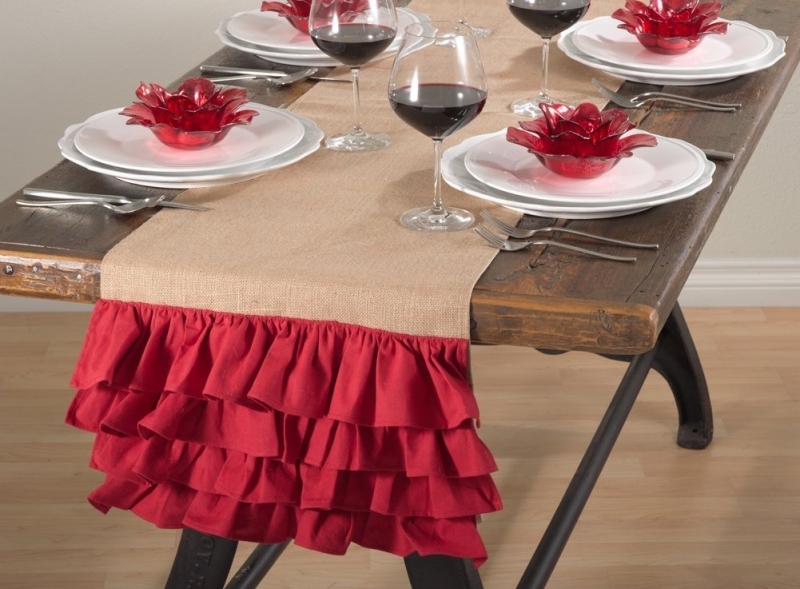 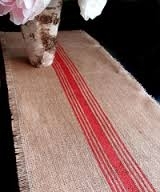 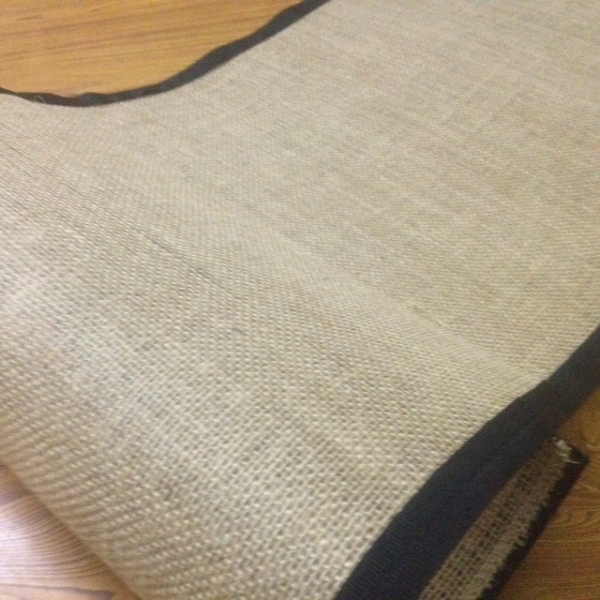 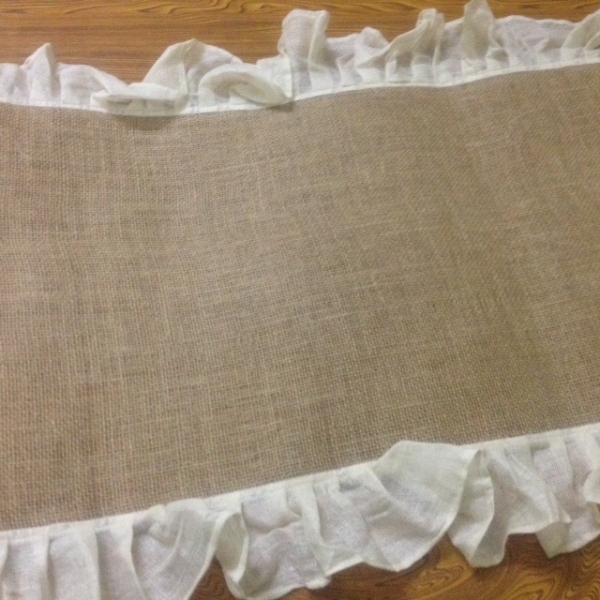 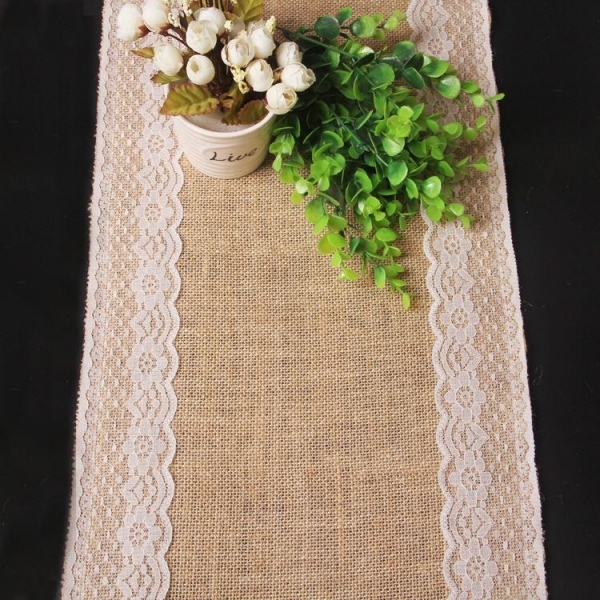 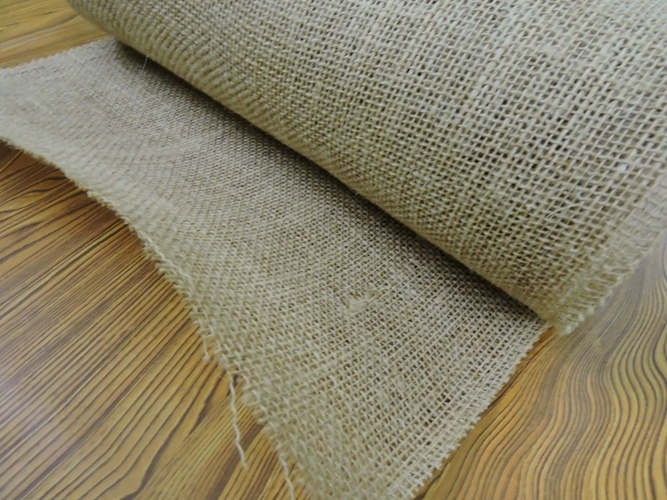 – All are finished edge Burlap – 100% free from fraying. 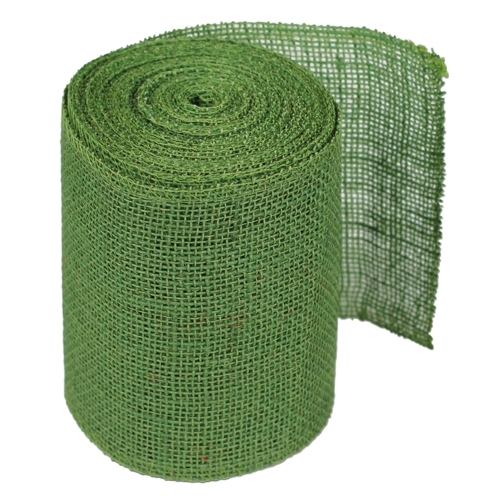 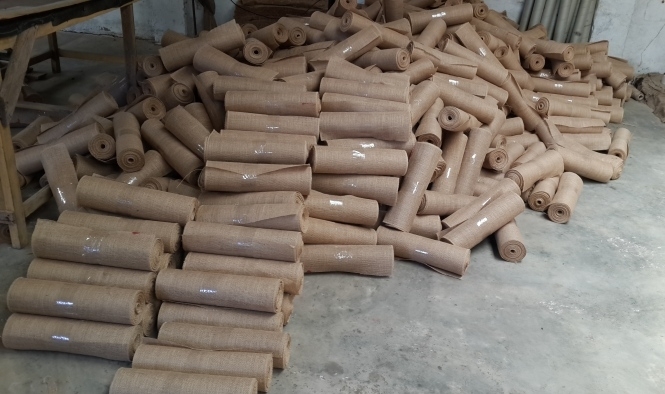 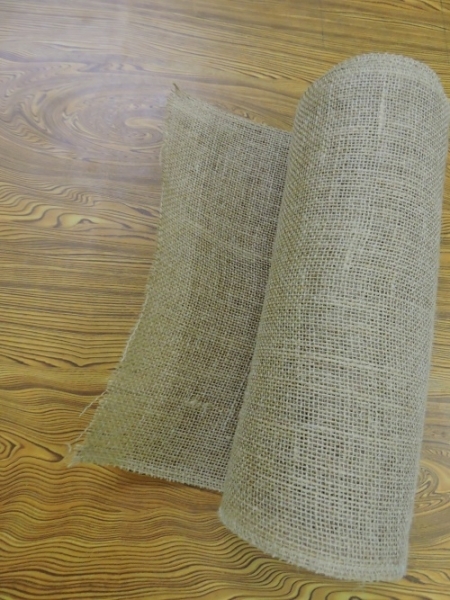 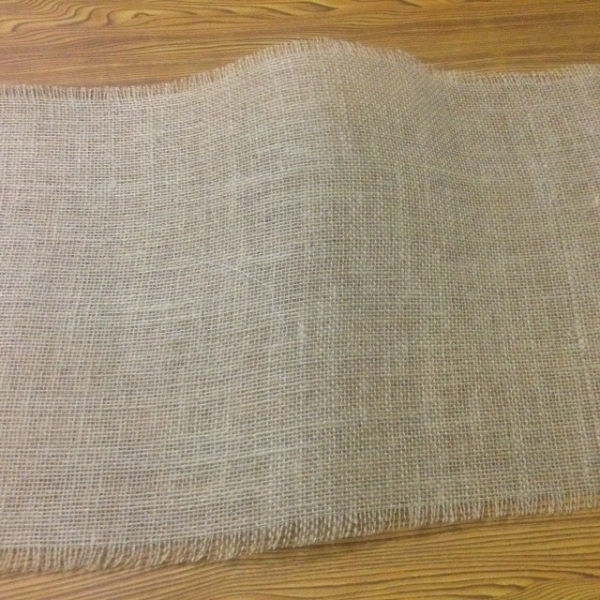 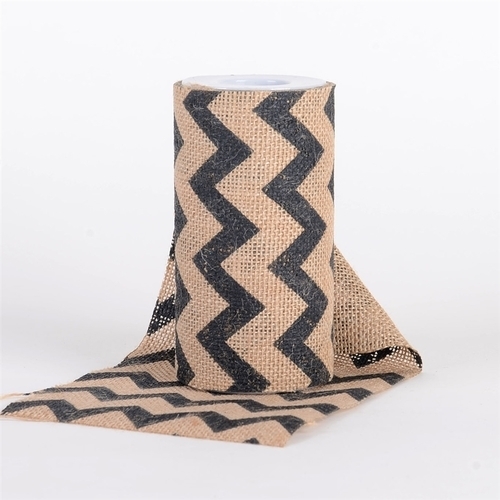 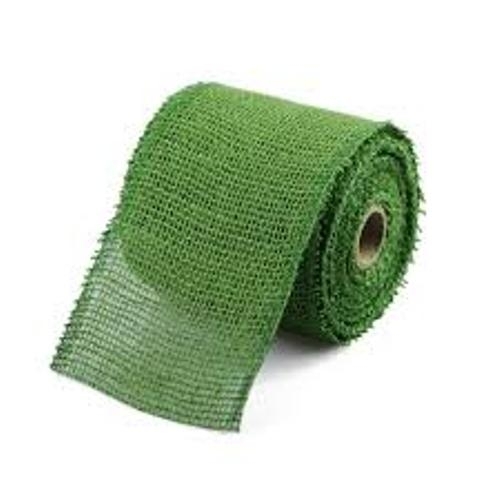 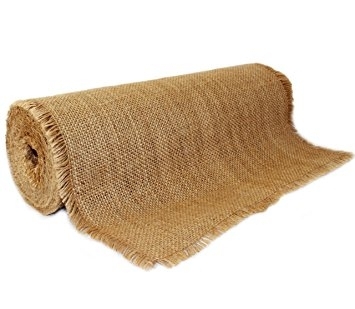 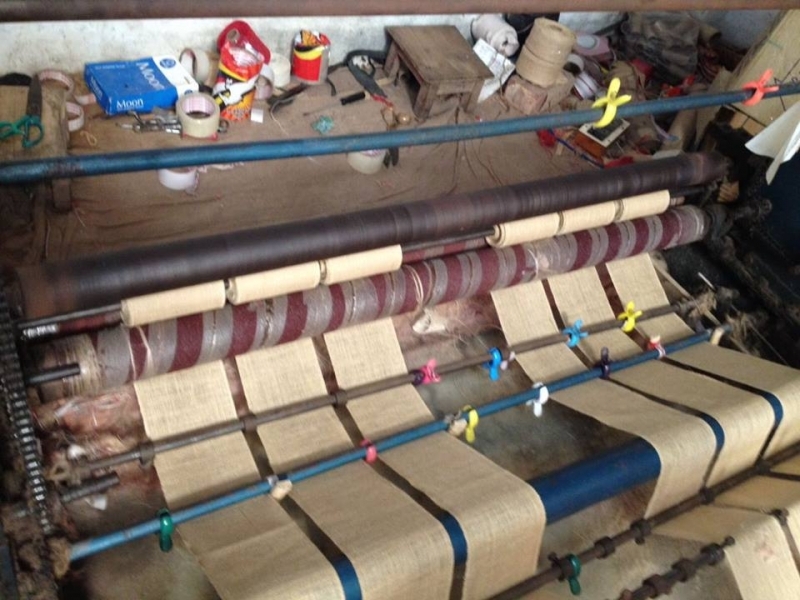 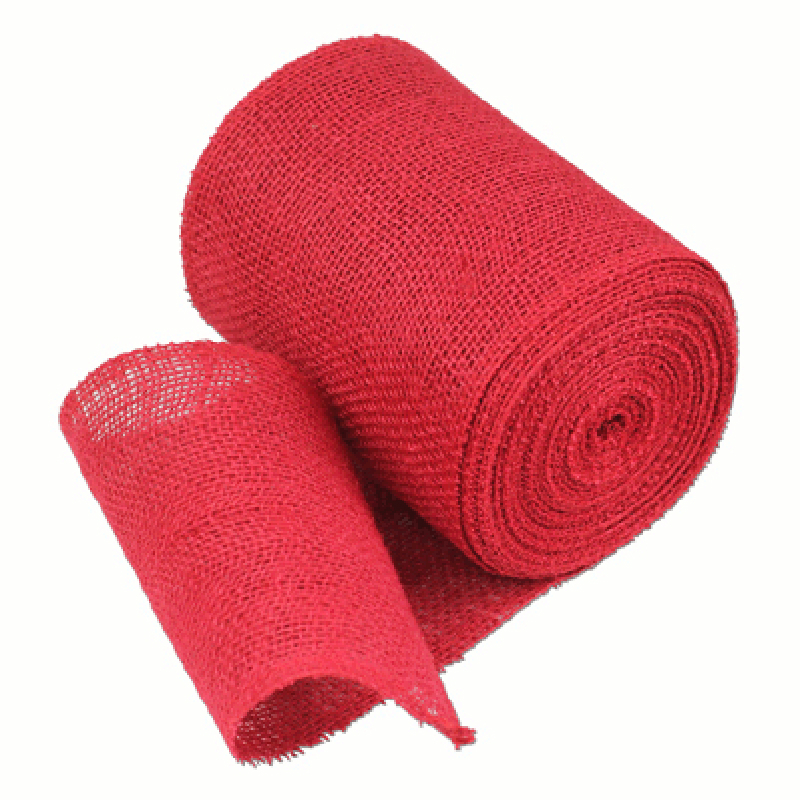 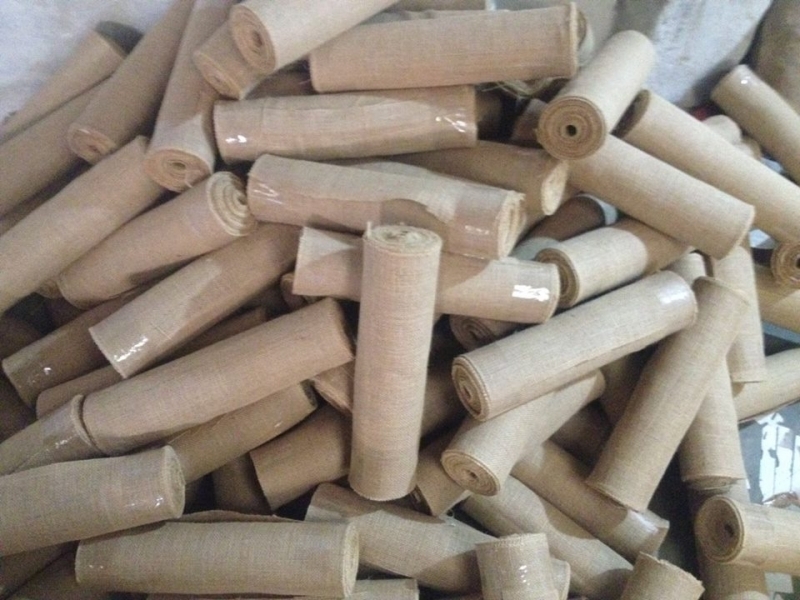 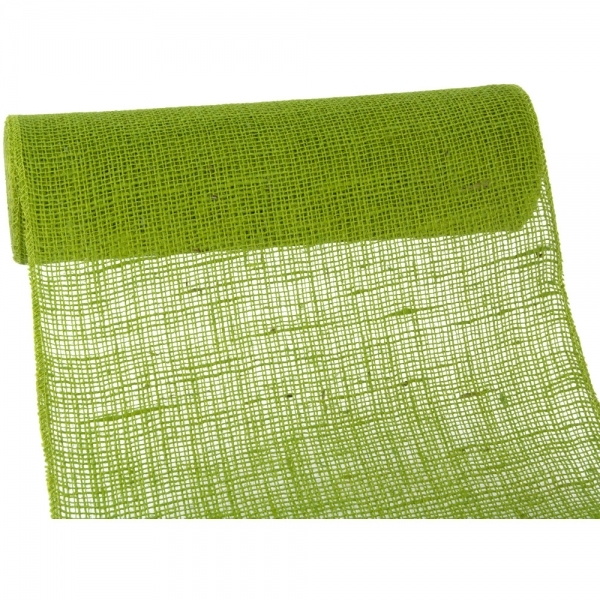 It can unfinished edge burlap also – depending on the requirement The Burlap are rolled in the form of 10 yards jute rolls, 25 yards jute rolls, 50 yards jute rolls, 100 yards jute rolls and so on – based on the requirement – with Paper-tube, poly-wrapped.